When I lived in New Zealand I used to love getting up with the sun sometimes, wandering a while with my dog and my camera. Last year, those days spent at Cooks Beach on the Coromandel Peninsula, were painfully exquisite. It was something else to return with eyes hungry for home. 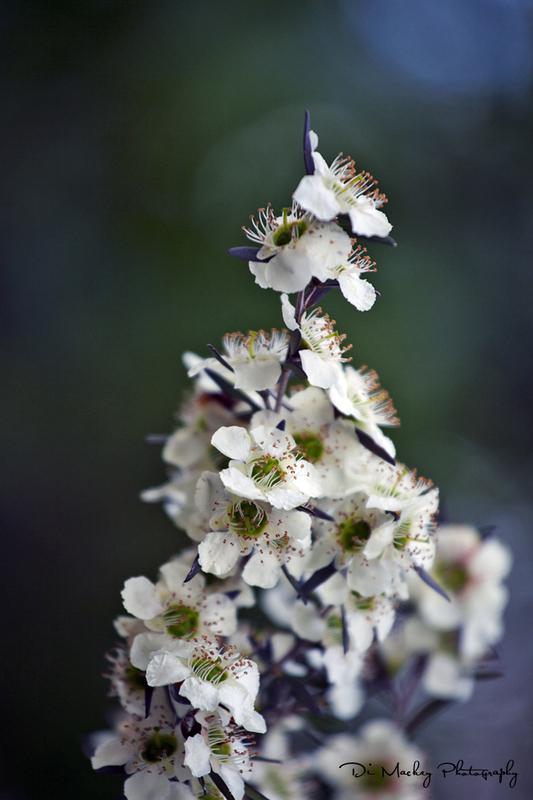 I saw ordinary everyday plants like the flax bush or the manuka flower in an entirely different way. It was as if I was celebrating the familiar and elevating it to the point of extraordinary by virtue of not having experienced 'everyday and familiar' for 8 years or more. I needed longer, more time to soak up the beauty I saw there.